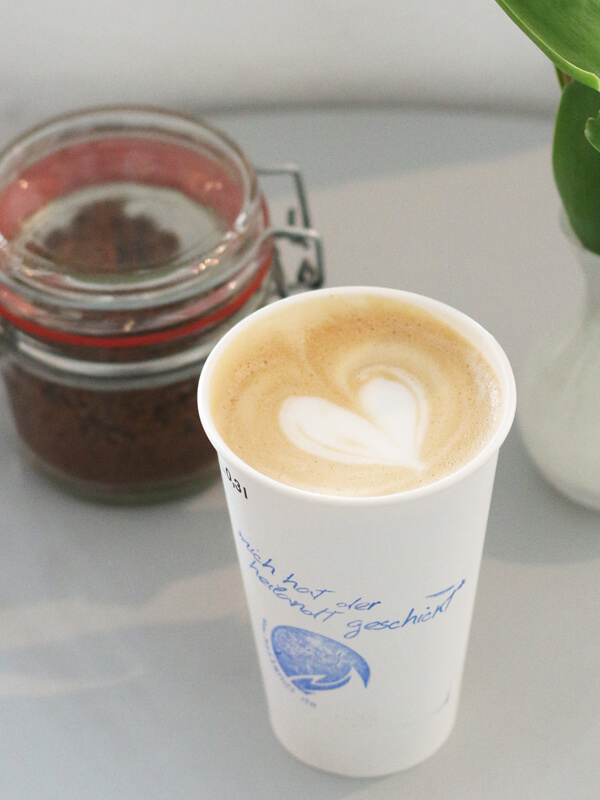 Coffee is by far and away Germany’s favourite beverage – we drink 149 litres of it a year! 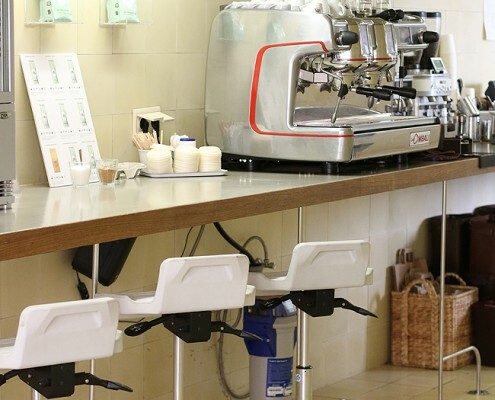 Cafés and specialist coffee chains are more popular than ever. 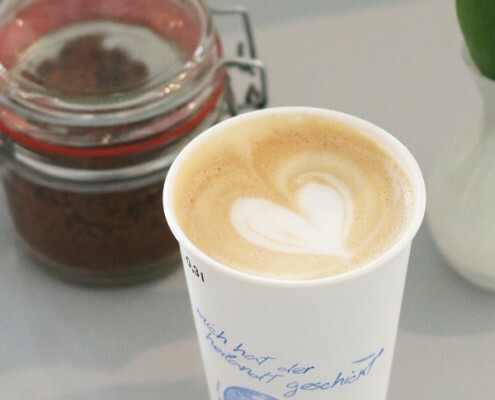 But this passion for coffee doesn’t stop at latte macchiato, because a new trend is sweeping Germany. The third-wave coffee movement is making once-shunned filter coffee trendy again. 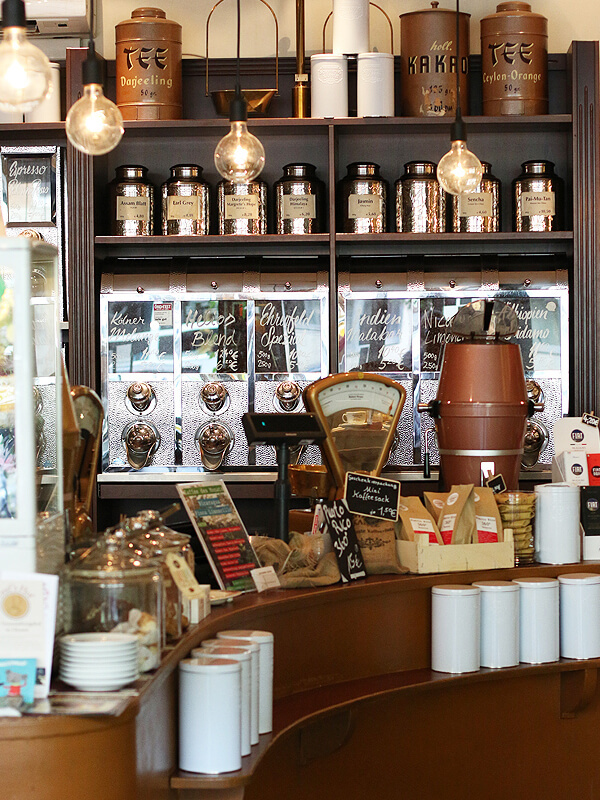 Nestled between the familiar big-name chains in Cologne are now independent cafés and coffee roasters that can trace the origins of their beans back to the farms from which they were harvested. 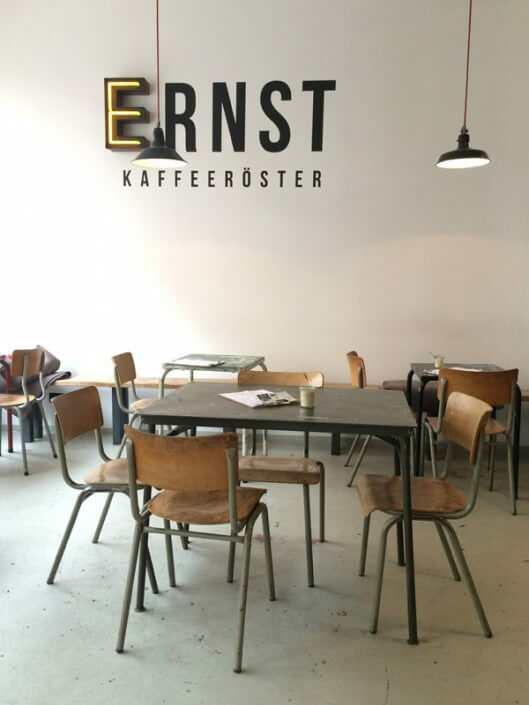 Here are my five favourite coffee roasting houses in Cologne, along with recommendations on what to order once you’re there. The Ernst Kaffeeröster coffee house is my favourite place in the Cologne Südstadt district. 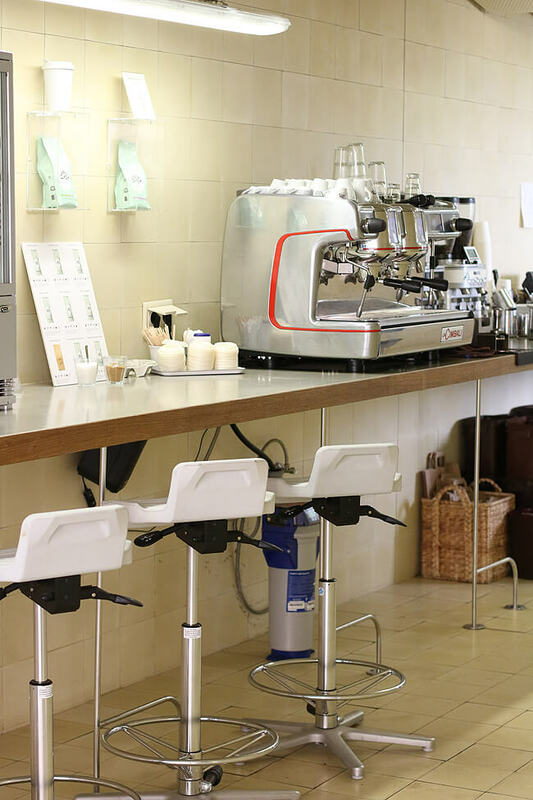 Everything about this café is elegance personified, from the décor and the sweet little pastries to the coffee itself, of course. This is where I tried my first ever espresso with tonic water, and that’s my recommendation. It’s the perfect drink for this summer and delicious to boot. Heilandt is my first port of call for a coffee to-go or a quick pit stop on my way home. Inside, the cosy café has a distinctly retro feel. I recommend the creamy cappuccino. It’s so yummy, you’ll probably want a second one. Schamong has become a genuine Cologne institution. 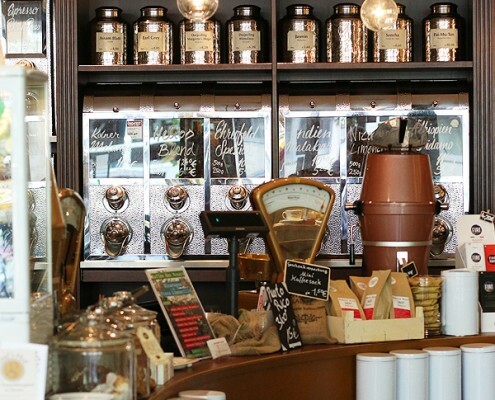 It has been selling coffee from its premises on Venloer Strasse in the Ehrenfeld district for decades – long before coffee manufacturers were trendy. The delicious scent of roasted beans lingers in the air, and the sublime interior is genuinely retro. I recommend the espresso macchiato – strong, black and delicious. 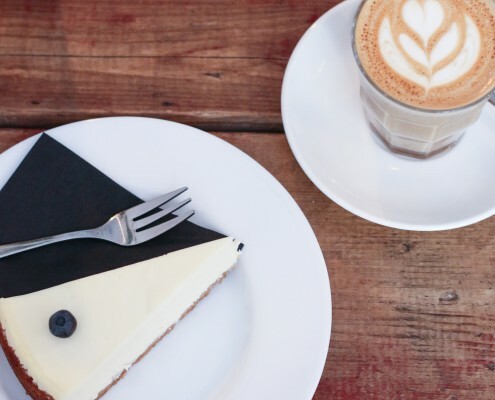 The Coffee Gang uses fair trade coffee beans and organic milk, and sells the best New York cheesecake in the whole city. 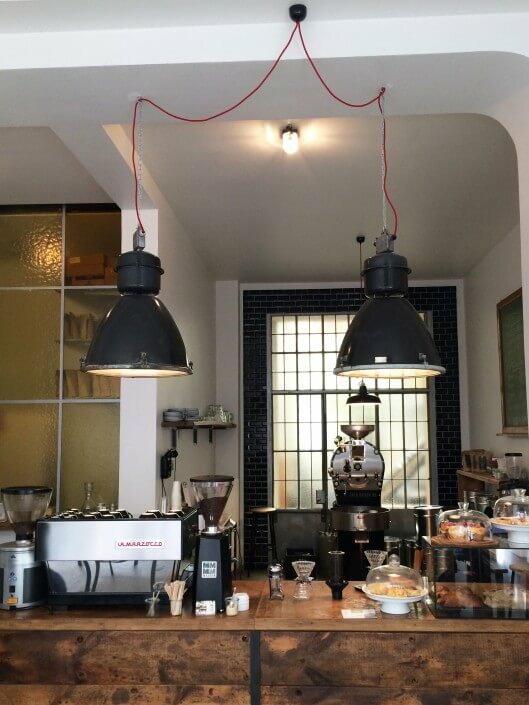 Surrounded by hipsters and single-origin speciality coffees, this place is a dream. I recommend the flat white. Milky coffees are my all-time favourite and the flat white is pleasantly smooth and creamy with a decent shot of caffeine. Van Dyck is located in the Ehrenfeld district – Körnerstrasse to be precise – and isn’t really a café in the conventional sense. 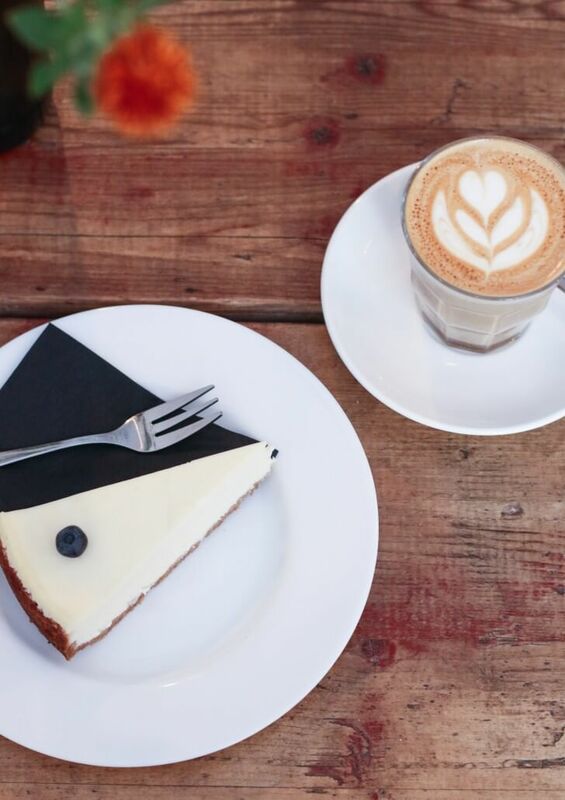 Ehrenfeld locals perch on bar stools to sip espressos and nibble at pieces of cake. It’s not what you’d call cosy, but it gives the place a charm of its own. The fair trade beans are available to buy, and Van Dyck coffee is now being offered in an increasing number of restaurants. My recommendation: an Ehrenfelder (espresso) with vanilla ice cream. It simply melts in your mouth!